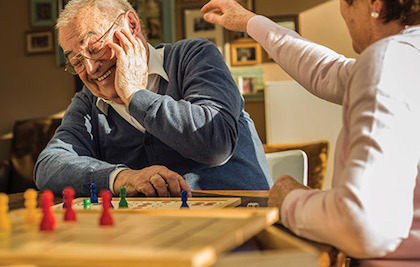 Whether you need assistance every day or every once in a while, FirstLight Home Care at Masonic Homes Kentucky offers care services for older adults, those recovering from surgery or anyone who just needs a little help, all in the comfort of home. As part of the Masonic Homes Kentucky’s Family of Services, FirstLight Home Care offers companion care and personal care. That means we’ll help with everything from providing your loved ones with company to helping them with daily tasks and hygiene. Our caregivers are directly employed by FirstLight Home Care at Masonic Homes Kentucky—never contractors—so you will always get the high quality care you expect and deserve.